A world where every homeowner can use the value of his real estate (house or land). Property documents are safe and easily accessible. Fraud of land and property was eliminated, especially in developing countries in Africa, Asia and South America. After entering our ecosystem, you can manage everything. Anyone who has a smartphone and internet connection can use our solution and upload the land or property in our universal blockchain register. Our user friendly application will be easy to understand and give you the latest updates. Here is a short list of other benefits this application will give you. 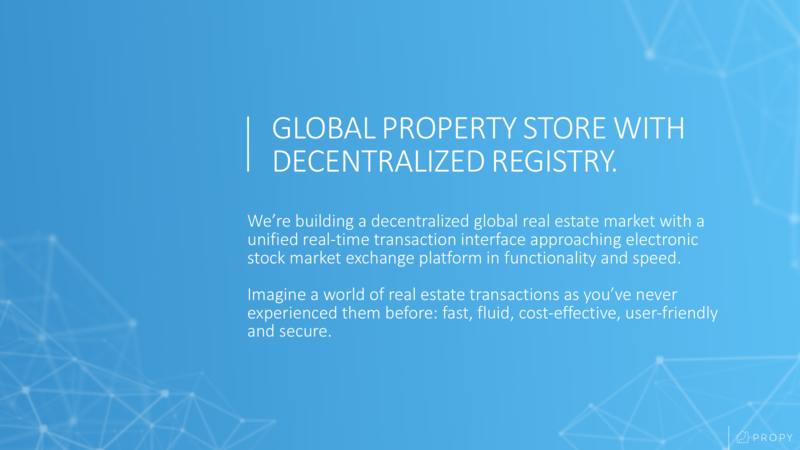 Our expertise lies in providing the best and reliable blockchain-based real estate products. Our experts understand the different requirements of clients and strive to provide them with the most effective solutions. So that XRX provides the following products. Social Platform for property owners. Token gift system. 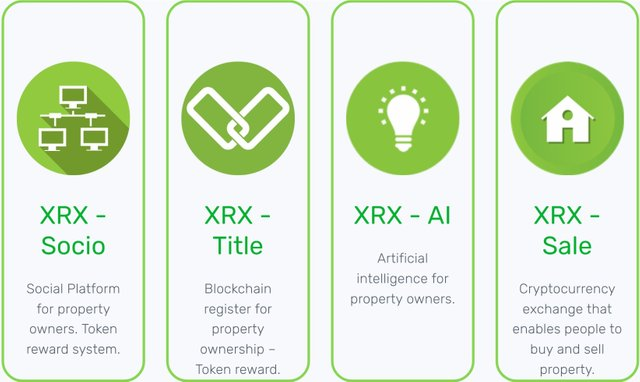 List of Blockchain for property ownership – Gift Tokens. Cryptocurrency exchange that allows people to buy and sell property. 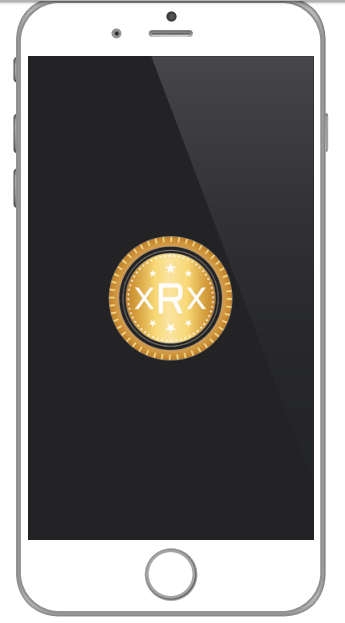 XRX Wallet will be the investor’s all-inclusive wallet for all financial transactions. Our wallets are integrated into each user’s account. 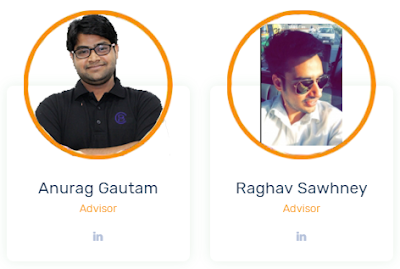 With the help of our team, contributors and investors, this is the milestone we want to achieve.